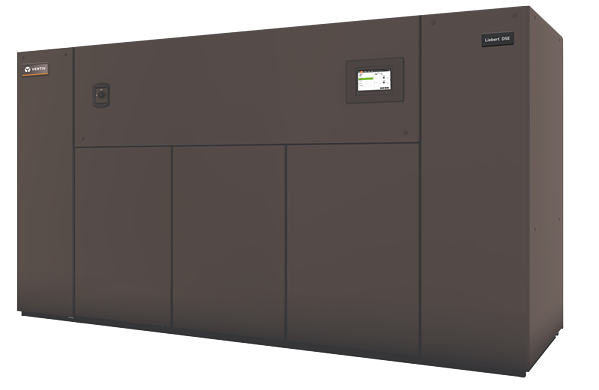 One of Vertiv’s newest (and coolest) products is the Vertiv™ VRC™ Rack Cooling System. If you’re constantly dealing with cooling issues in your server room, IT closet, or edge computing spaces, you’re going to want to check out all of the great benefits the VRC can offer. 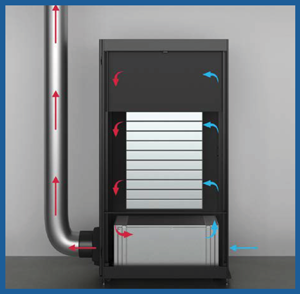 It’s a self-contained IT rack that deals with heat rejection by rejecting air to the ceiling plenum or adjacent space. Not only does it save you much-needed floor space, but it is easy to handle and install. As we wrap up January, we hope you found value in the Liebert Air Conditioning information that DVL and Vertiv have presented. Please contact your DVL Data Center Engineer to learn how we can help you.